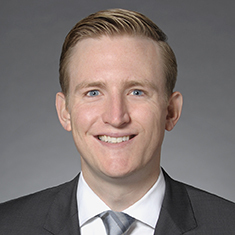 Jordan M. Feffer focuses his practice in commercial finance matters. While attending law school, Jordan was a student articles editor for Loyola University Chicago Law Journal. He also was the president of Decalogue Society and the treasurer of Phi Alpha Delta Law Fraternity. Shown below is a selection of Jordan’s engagements.